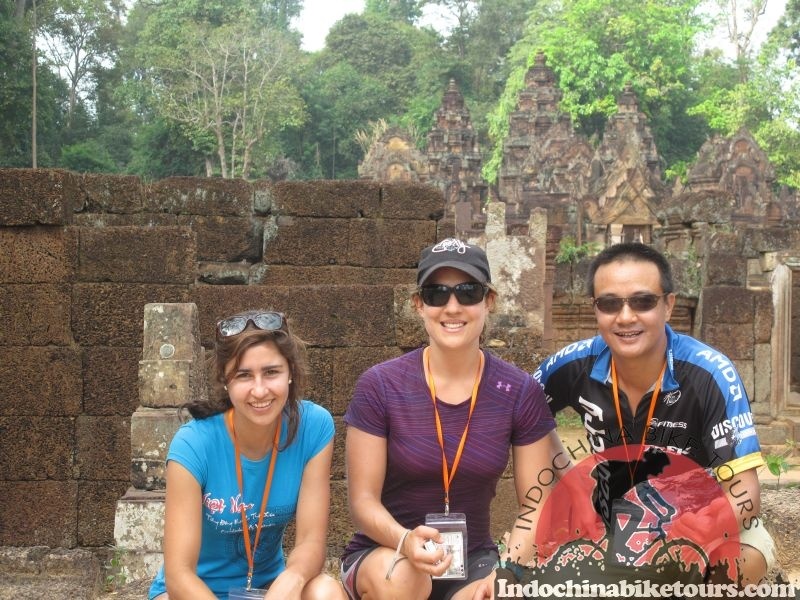 Phnom Penh Cycle Tours from Cambodia's capital of Phnom Penh we ride to the Gulf of Thailand and the former resort town of Kep and cycle along the coastline through quaint fishing villages to our camp site on a pristine beach in Ream National Park. After a day of trekking and boating through the mangrove forests we head north to the Cardamom mountains and overnight at a Community Based Eco-Tourism (CBET) project that is offering locals an alternative living to logging and hunting. Here we ride on single track trails before cycling further north and an eco-lodge that also boasts the nearby Tatai waterfall. 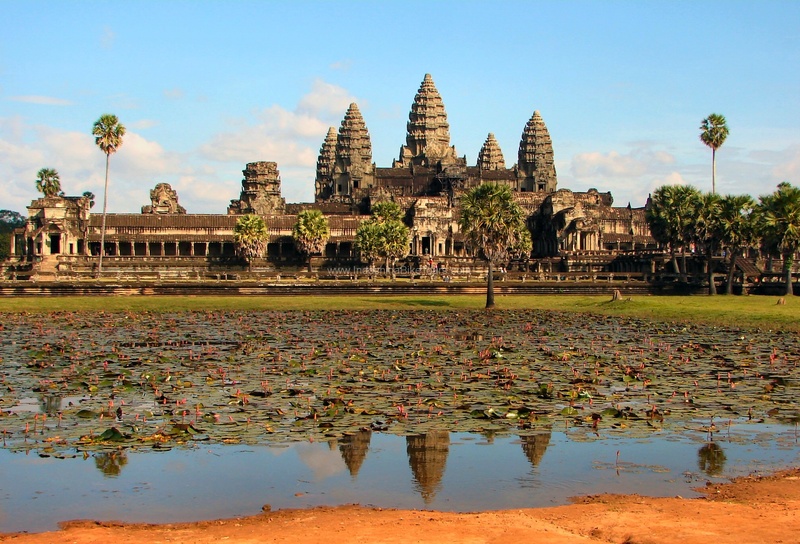 We leave Cambodia and ride into Thailand where we'll be on the coastline of the Kingdom's narrowest strip and end our tour at the sandy beaches of Koh Chang island. 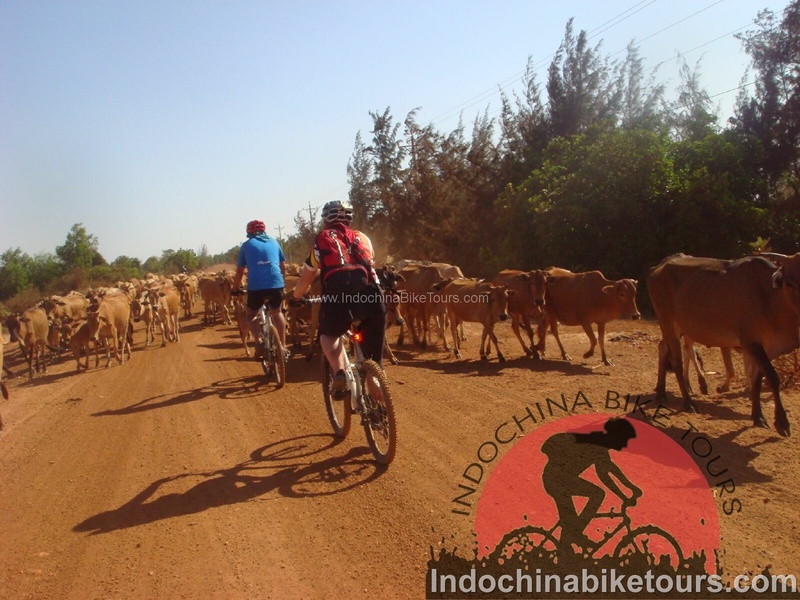 Phnom Penh Cycle to Siem Reap , Phnom Penh cycling to Saigon , Phnom Penh biking to Laos .